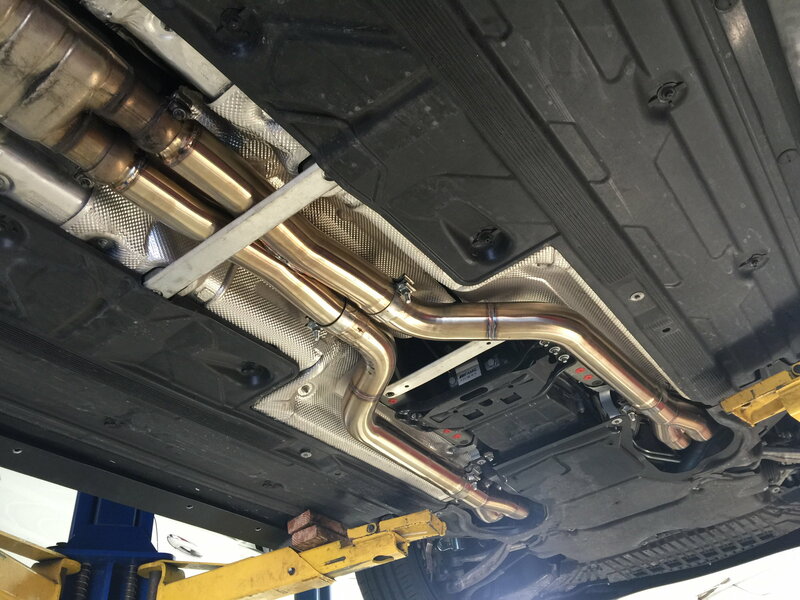 Recently had MBH long tube headers, MBH mid section and MBH x-pipe installed and custom road tuned with evotech on 91oct. Prior mods are ROW with aFe dry filters. 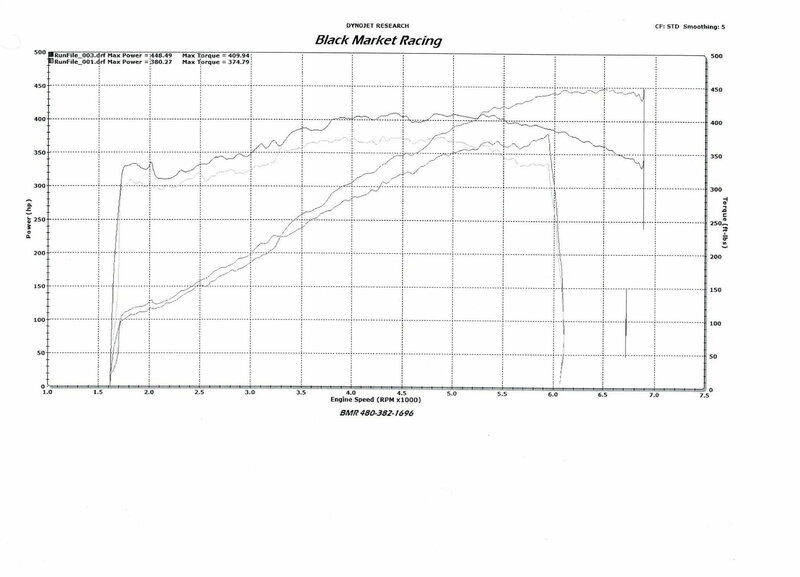 The results were 485whp and 444wtrq on a dyno jet. Last edited by Mag1c Carp3t; 03-18-2016 at 07:34 PM. sounds like some good numbers! 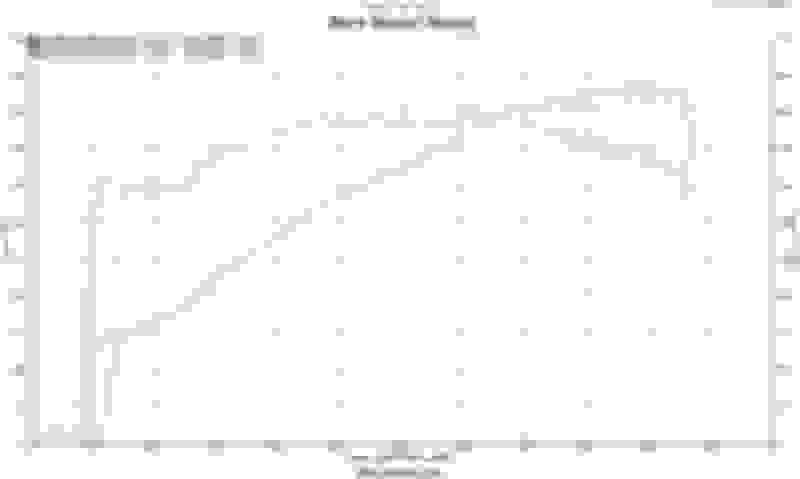 have you had a baseline done? I have LTH + ROW going in next week along with a retune. I didnt have an untuned baseline taken but tuned with just x pipe and charcoal delete made 416/394, so I am expecting my gains to put me in a similar ballpark to you. Last edited by Mag1c Carp3t; 03-17-2016 at 05:36 PM. Out of curiosity, why the change away from Eurocharged tune to the Evotech? 105whp at the end of the day. Dang I need headers. Good stuff, and I see the wheels haven't moved yet. At least they look great! 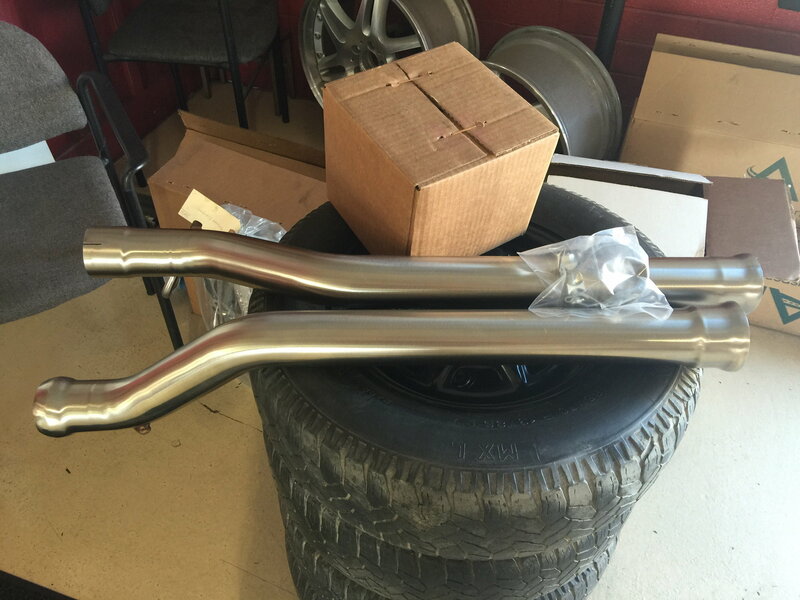 Evotech has a local dealer that guaranteed I would pass my yearly emissions with their tune for my headers. Also a custom road tune is the best tune. I have a video for each of the runs I did. Any way to post them on this thread directly? You have a YouTube account? I'd just upload there and then post links. Arizona obd2. It shows as not supported. 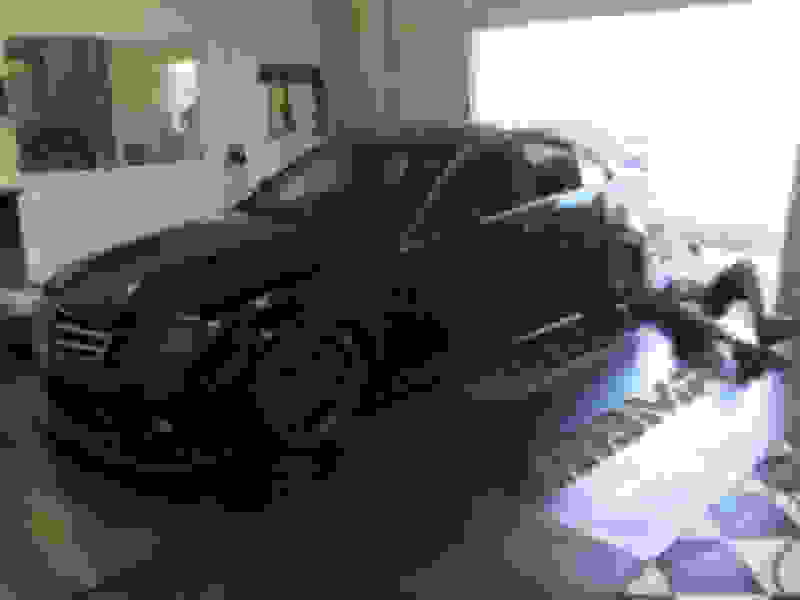 The shop has done several c63 and has a personal bi turbo decatted. All passing emissions. Very nice. You ever go to the pavillions? Would love to check out your car someday. Very nice results. That is almost identical to the set up I am running except I have race cats in the mids and running EC V5 tune. Enjoy! I might do another dyno run to see what my new MBH resonator deletes do paired with step colder plugs from weistec. Also with fresh oil this time. EC header tune run on the richer side. There are a few members, including myself that have switched tunes. EC V5 tune runs pig rich, I inquired about having it leaned out, but got denied. I will possibly try OE tuning this year. Some nice big gains there from the headers and tune. Huge gains....just goes to show that a bespoke tune is the way to go. Nearly every car that's made this kind of power from just headers, had a custom tune. Can anybody show a before and after dyno of EvoTech vs Eurocharged? I've got EC V5 right now, it came with the car. Not sure how I missed this. Evotech seems to be very uncommon here. 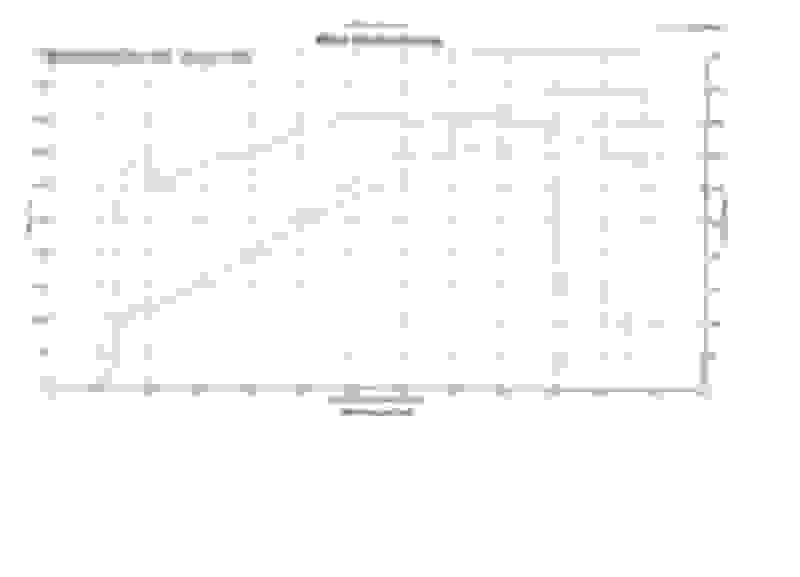 So I guess the before headers with EC tune chart and the headers with evo tune chart are the only comparisons. That's great power output for a no-charger engine. Liked it! Let me drop a very NOOB question here: can I go with MBH/MHP or any other nice brand header and a iPE valvetronic catback with no trouble? Sorry to deviate your thread. Last edited by Vpatriota; 11-29-2016 at 09:58 PM. I need to change my tune! 380 whp stock. 425 whp tune only. 447 whp with headers/v5. I see black some sometimes under WOT with my catless headers. I know there has to be more left in this motor. It's the tune. And I'm still on 93 octane. Time to research tunes or places in california fo custom tune. This isn't apples to apples, but with my previous E55 I had a shelf box tune from EC and then did a custom dyno tune with EC. 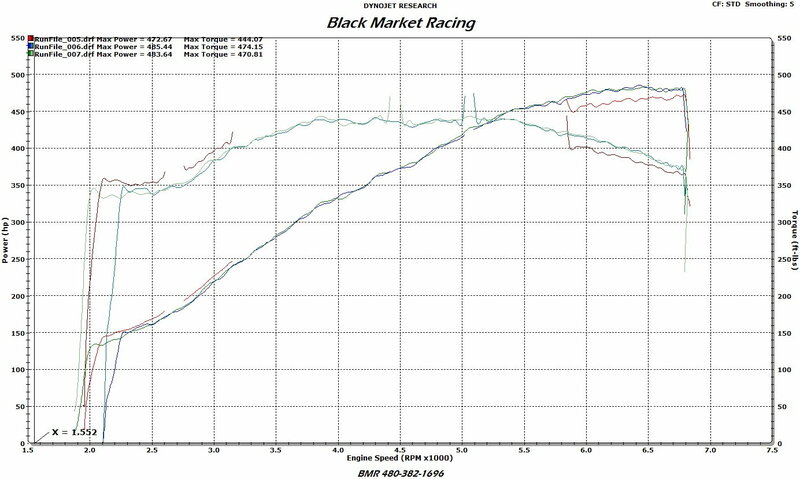 I made 37rwhp more with the dyno tune. And I told EC to be as conservative as possible, yet it still made a good bit more power. Every tune and every car is different on the dyno, but a custom tune on the dyno gives the tuner more opportunity to tune the car to the motor's liking. I bet if you went back to EC and did a dyno tune, you'd see similar results as you did jumping to the Evotech. Nothing beats a dyno tune. Period. I still have a couple years before my warranty is up, so plenty of researching and thinking to do for headers/dyno tune setup I want after it's up.